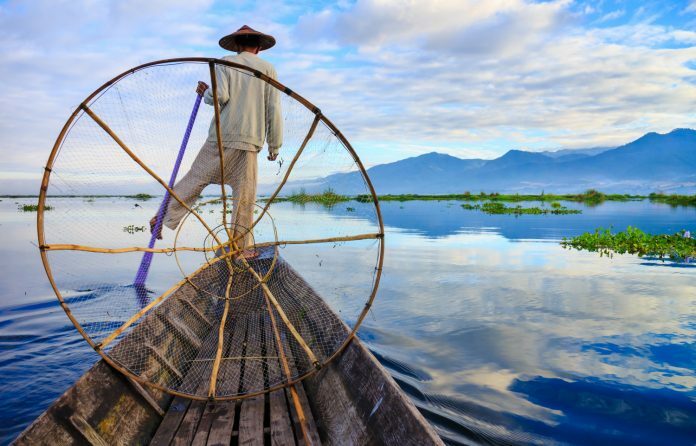 Fishermen in Myanmar’s Inle Lake at sunrise. While Myanmar is still largely undiscovered by mainstream travelers, the Southeast Asian nation is ideal for those travelers seeking an off-the-beaten-path adventure. New for 2017, On The Go Tours’ 14-day Best of Myanmar & Beach itinerary takes travelers through this land of ancient traditions and ends on the golden beaches of Ngapali. From a sunset cruise on the Irrawaddy River to visiting the extinct volcano of Mount Popa, travelers will explore the colorful cities, landscapes and temples that color Myanmar. Rates start at $3,785 pp. Following the devastating April 2015 earthquake, Nepal has been steadily rebuilding itself and the country is now very much open for business, making it a great place to visit in 2017. 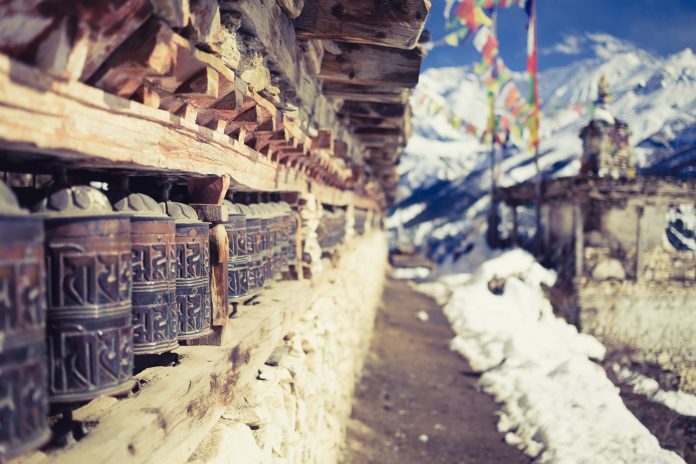 Nepal is home to 10 UNESCO World Heritage sites and bursting at the seams with cultural and natural wonders. Explorers can visit many magnificent sites during On The Go Tours’ 13-day Annapurna Panorama itinerary. On this trip, travelers will track wildlife in Chitwan National Park, relax by picturesque Lake Phewa, sightsee in fascinating Kathmandu and trek through scenic Pokhara Valley in the Annapurna region. 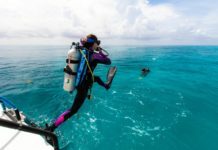 The tour starts from $2,255 per person. 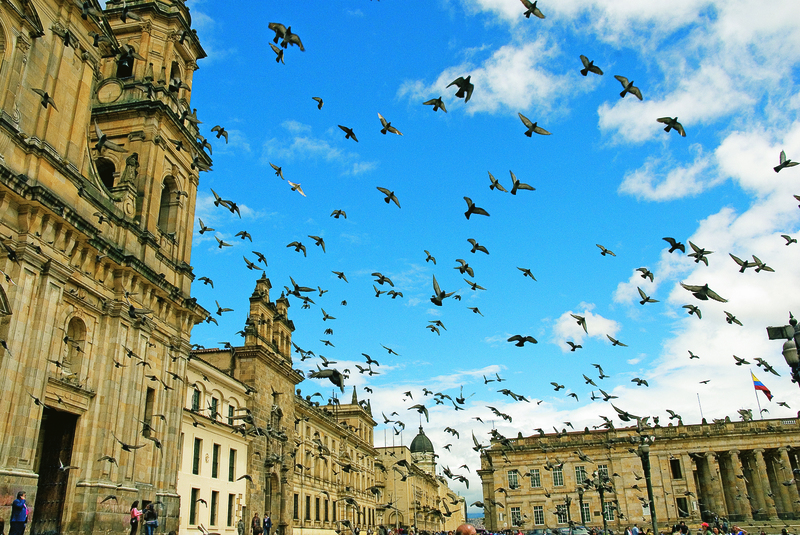 Colombia is enjoying a renaissance with travelers flocking there to enjoy its eclectic culture, outdoor adventure and mysterious ruins. 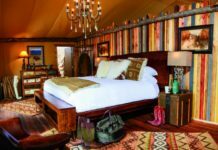 The re-discovered gem is quickly gaining popularity with young travelers, nature lovers, and foreign culture enthusiasts. Guests can discover Colombia in 14 days from Bogota to Cartagena during On The Go Tours’ Best of Colombia itinerary, starting at $2,290 pp. 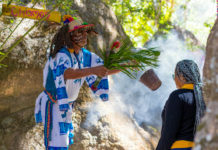 Highlights include visits to colonial cities, national parks and the stone monuments of San Agustin. Reindeer in Finland’s Lapland region. In December 2017, Finland will celebrate 100 years of independence with a series of jubilee events taking place throughout the country. Lapland, Finland’s northernmost region, in particular, is growing in popularity and is expecting to receive a record number of charter flights this winter. 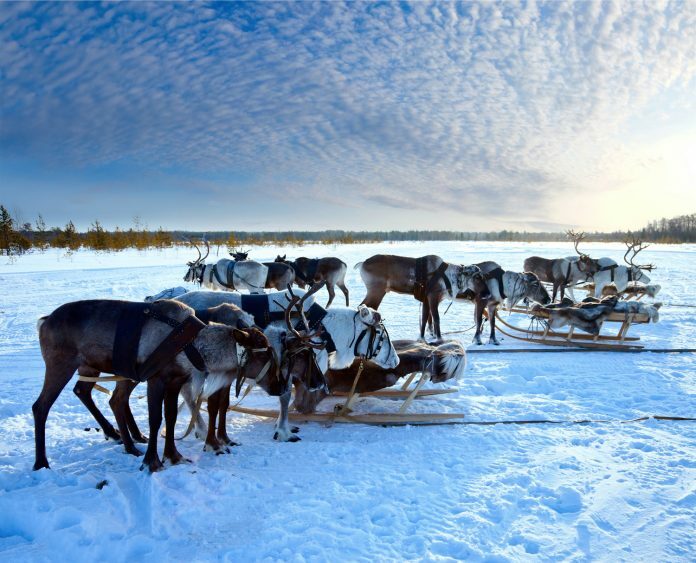 Celebrated for its vast wilderness and ski resorts, adventurers can embark on a 5-day journey in Lapland while on The Lapland Long Weekend itinerary, featuring a visit to the world’s northernmost zoo and the opportunity for travelers to become a certified reindeer driver. Rates start at $839 pp. 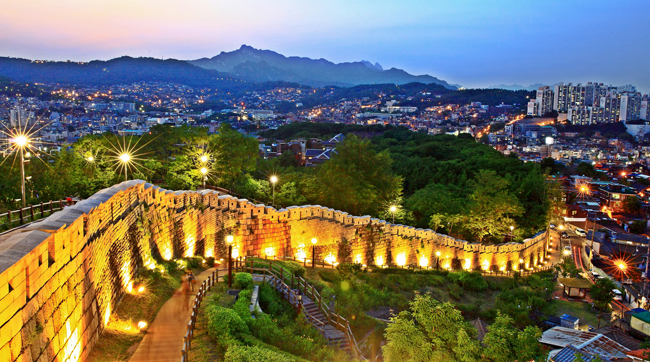 Seoul’s city wall in South Korea. South Korea’s capital city of Seoul is currently transforming an aging overpass into The Skygarden. This new grand urban project, opening April 2017, aims to create a raised public space filled with local plants and flowers, as well as cafes, street markets, libraries and greenhouses. Spring is also the time when Seoul’s pink cherry blossoms are in bloom. On the Go Tours offers a 7-day South Korean Express tour with departures from March to November 2017. Rates start at $2,675 pp. 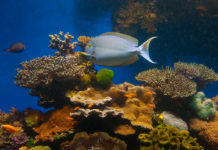 For more information, visit onthegotours.com.